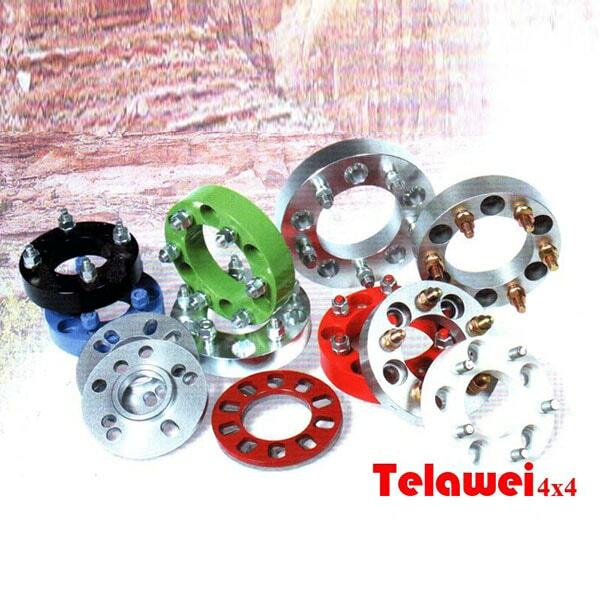 Universal lift kits & wheel spacers from Telawei china wheel spacer supplier are the best choice! We offer the best quality car lift kits & wheel spacers. 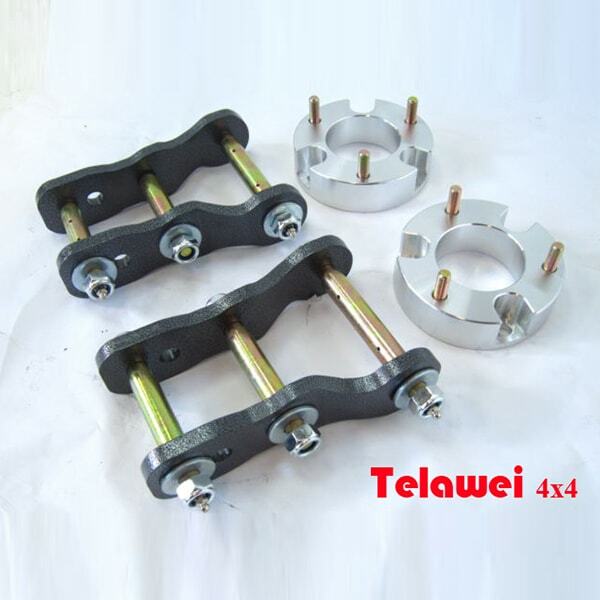 When you need to position your wheels further outward for a more aggressive look or to clear wheel well liners, Telawei wheel spacers provide a balanced, good quality fit without looseness or vibrations. Aluminum construction ensures high strength, low weight, and freedom from corrosion. Available in multiple thicknesses and bolt patterns. 1. Aluminum construction ensures high strength, low weight, and freedom from corrosion. 2. Telawei spacer offer Precision Engineered Hub-Centric and Model Specific for Perfect Fit and Wheel Balance. 3. Available in a range of thicknesses from 5 mm to 45 mm. 4. Telawei Spacer allows more outsides placement of wheels and reduces the gap between tire and fender. 5. Telawei Spacers provide more clearance away from wheel well liners to avoid rubbing issues wide tires may have after lowering springs and shocks are installed. 6. Multiple bolt patterns and bolt center diameter sizes are available to fit your specific make and model. 7. Fully machined and balanced to extremely tight tolerances for a precise, OEM - quality fit. 8.Increases the track width of your vehicle for more improved cornering and greater stability. Spacers are mounted between the inner center of your wheels and the hub, pushing your wheels outward to expand the aggressive performance and appearance of your vehicle's track. Spacer thickness and bolt pattern design range to fit almost any vehicle.The lightweight aluminum construction ensures that they will remain corrosion free throughout life and that they will place a small amount of unsprung load and stress on the hub assembly.Because their built and weigh have a strict tolerance, when you put spacer on them, the spacer will fit nicely, keeping your wheels from flickering and vibrating.